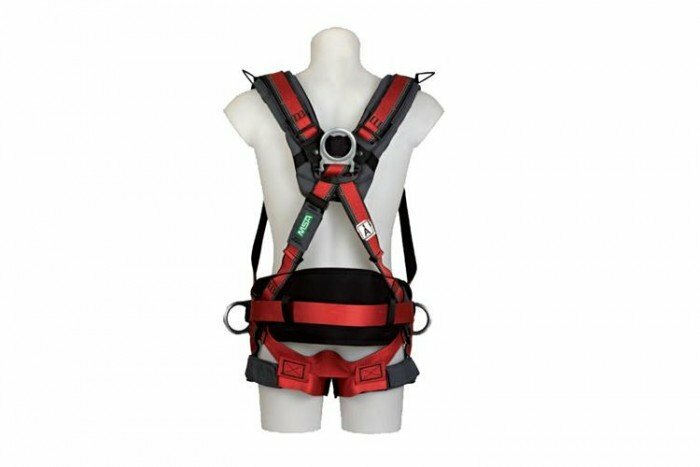 The EVOTECH Harness from MSA uses the latest technology in safety and comfort. Designed for day to day use, the harness demands the very most from its users. There are many features of this piece of fall arrest from MSA. This particular version of the harness is a size large with waist padding and hip d-rings. If upon receipt of goods you find them to be faulty, damaged or if you have been incorrectly supplied an item, you should notify us within 24 hours by contacting 0844 500 0001 or [email protected].uk and quoting your order number and contact details.